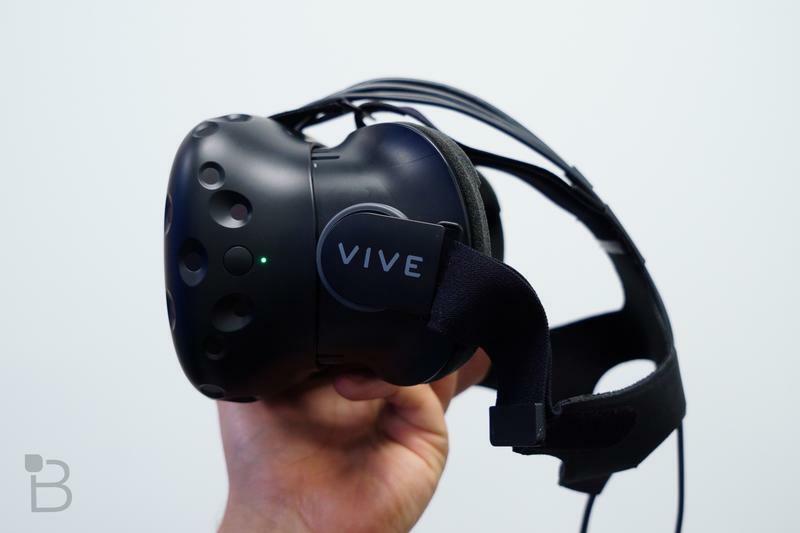 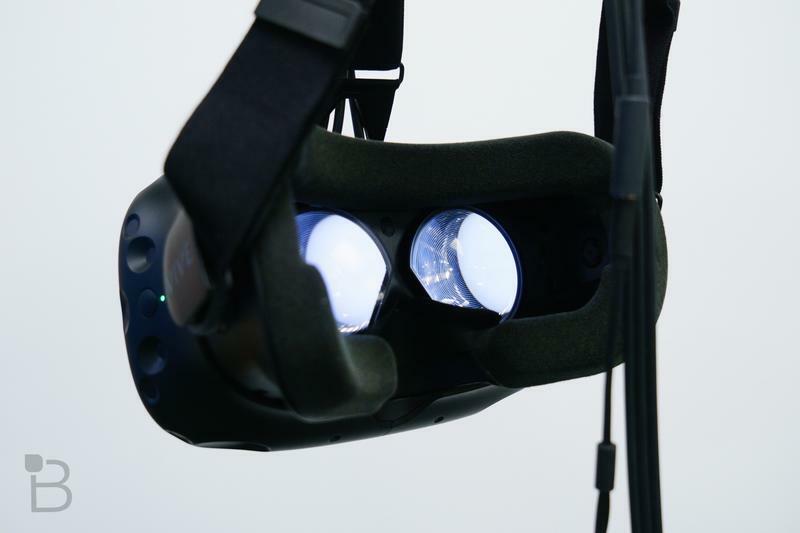 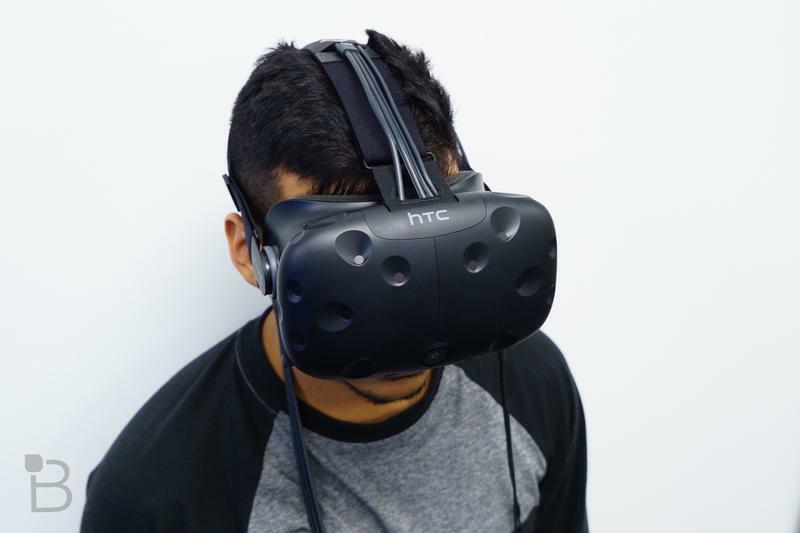 HTC on Tuesday announced the Vive virtual reality headset is now shipping within 72 hours worldwide, a big improvement over the device’s early launch problems. 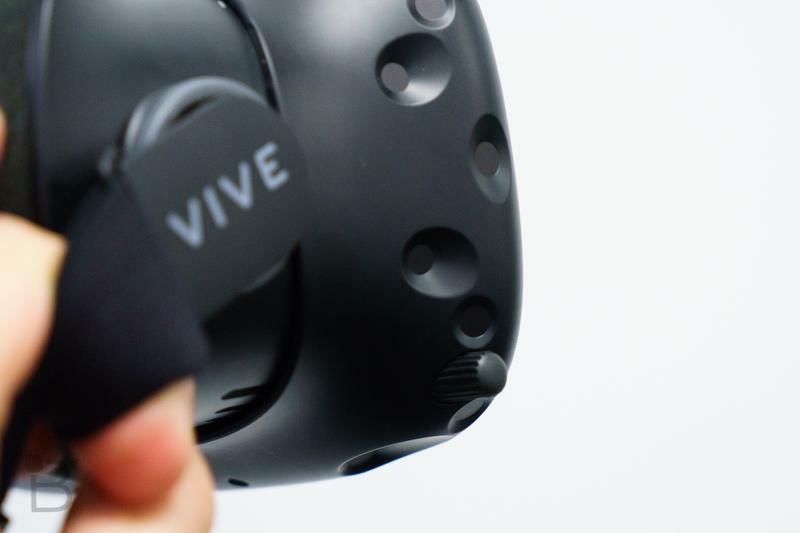 The headset, which can be purchased for $799, is among three high-profile VR releases this year, including the Oculus Rift and PlayStation VR, the latter of which will be out in October. 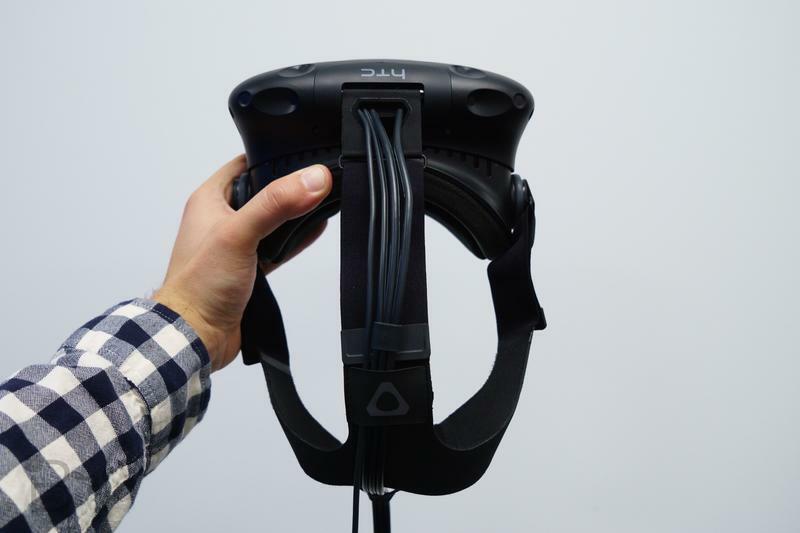 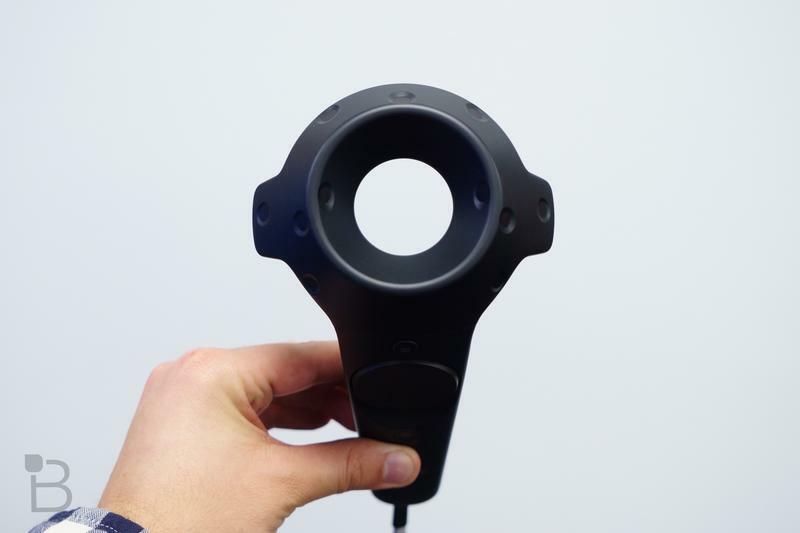 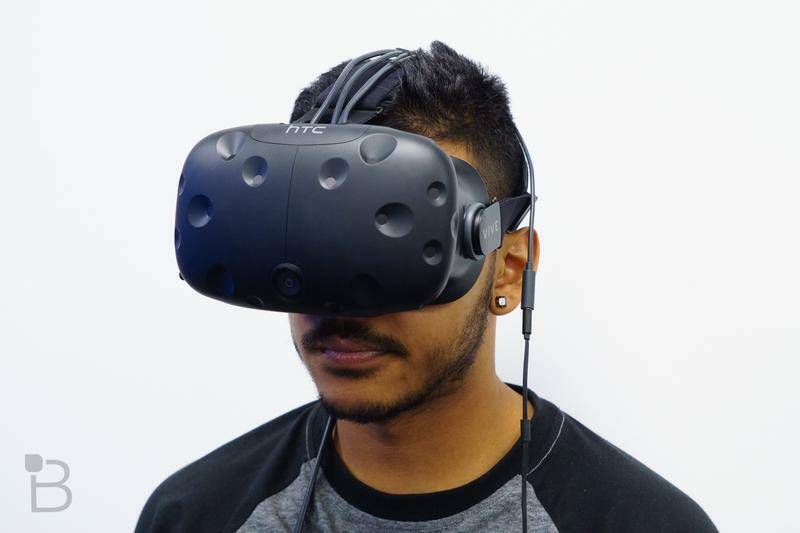 Early impressions of the HTC Vive have been very positive thus far—our own experience has been great—but one major issue undermining the launch has been limited availability. 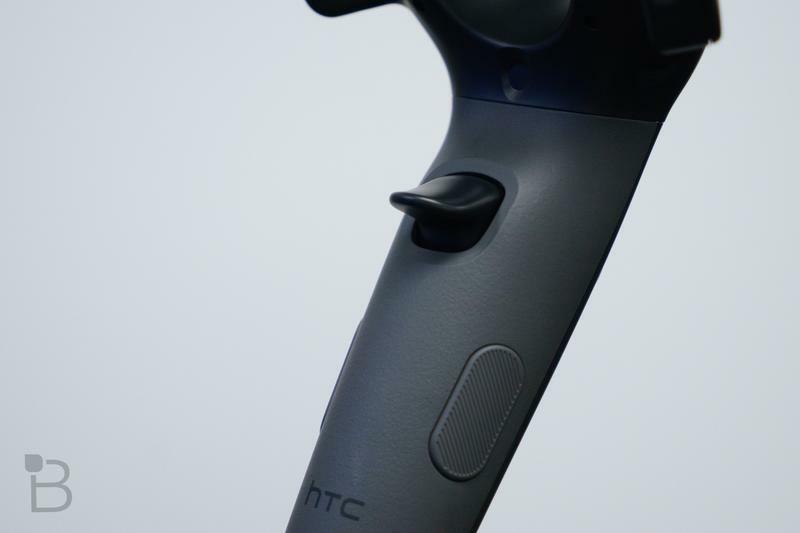 For some buyers, early pre-orders were delayed by weeks, and it soon seemed like HTC wasn’t quite ready for demand. 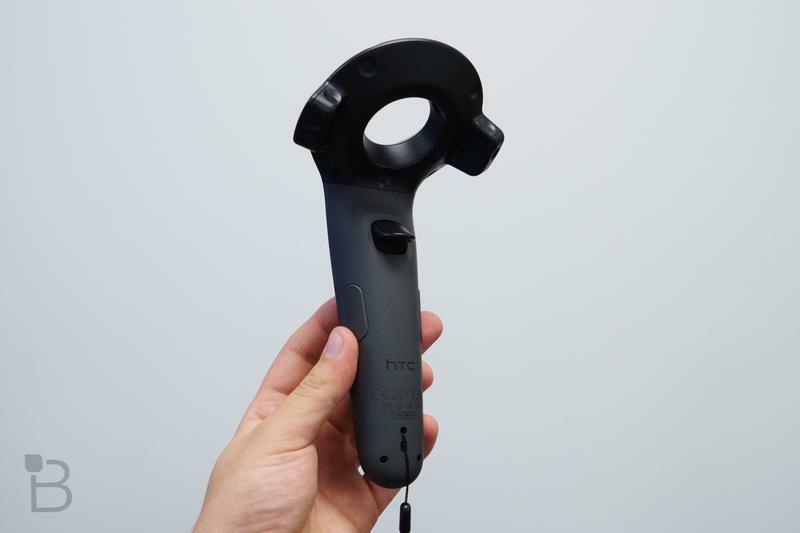 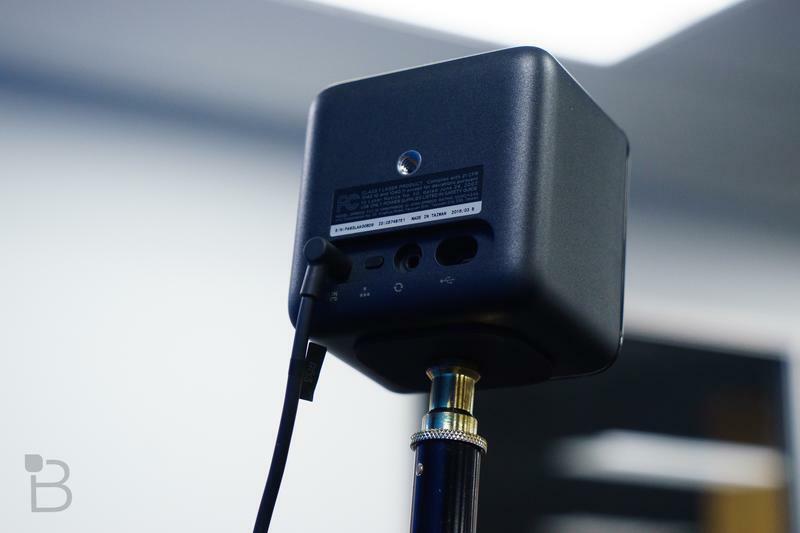 However, since shipping in early April, it appears HTC’s production of the Vive is at full capacity, so you should get your unit soon after you buy it. 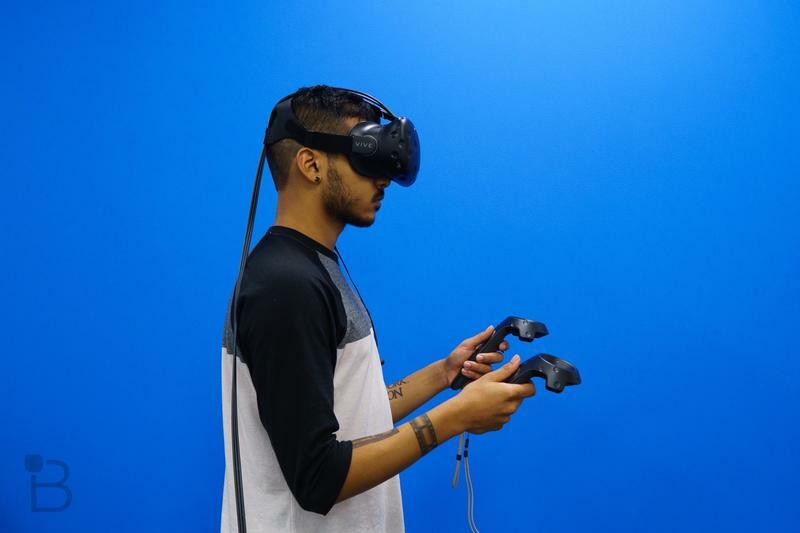 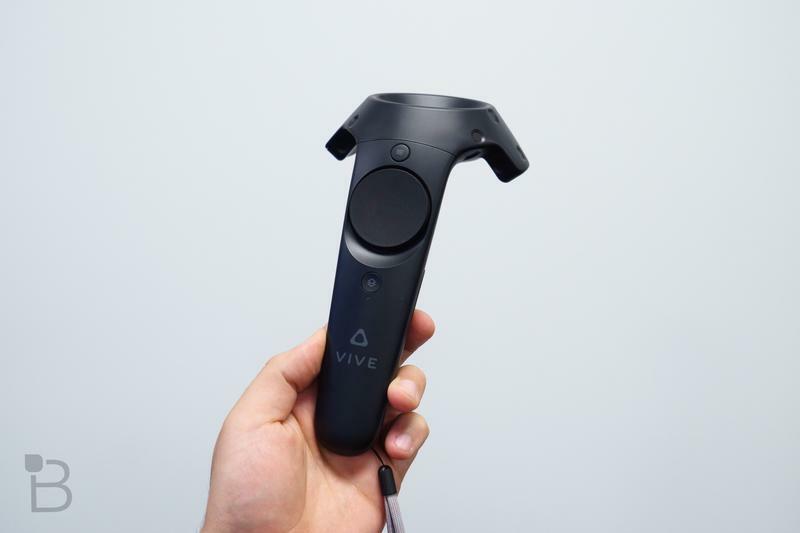 In addition to orders from Vive.com shipping within 72 hours, HTC also revealed Vive is now available in-store at select Microsoft, GameStop and Micro Center locations; if you pre-ordered Vive through one of these retail stores, units should begin shipping out this week. 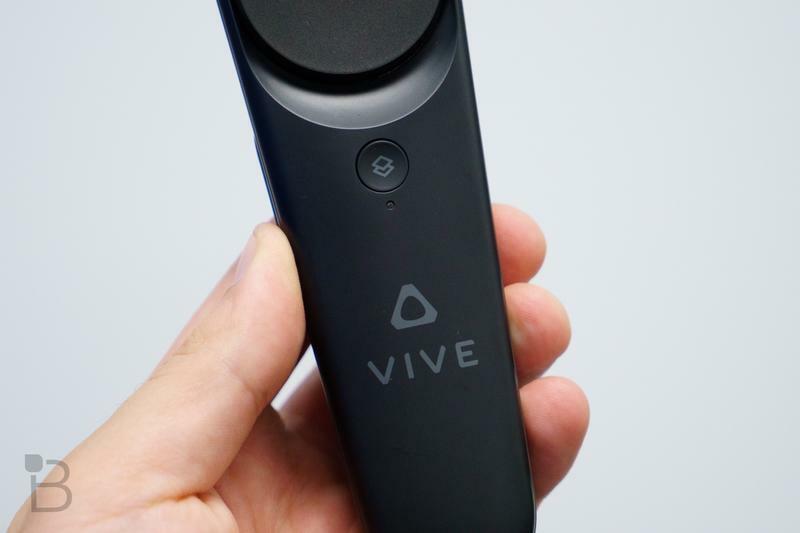 If you’re not quite sure if you want to throw down $799 for the headset (that’s in addition to a capable computer rig), HTC says Vive will be demoed in 100 retail locations around North America as of June, so you should have ample opportunity to experience the headset before you buy.